As the historic High Hampton Resort closes for the 2019 season to begin the exciting re-imagination of the resort and club, there will still be vacation homes available for visitors to rent. Beginning in the 2018 off-season, and working with the North Carolina State Historical Preservation Office, High Hampton is committed to building additional resort amenities and renovating the historic inn and lodging accommodations while continuing the renovation of the golf course under direction of Mr. Tom Fazio and his team. 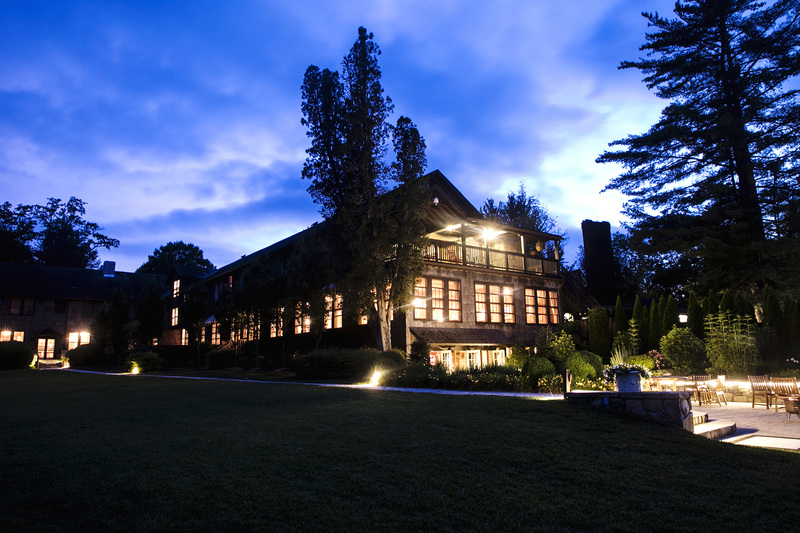 High Hampton Resort plans to resume meeting, wedding and event reservations for the resort in mid-June, 2020. Please check the website and connect with High Hampton on Facebook and Instagram for additional updates and to book your 2020 event. For more information, and to book your vacation home in Cashiers, please contact 828-743-2411.